Jonathan Taylor Joinery has the capabilities, resources and skills to produce a wide range commercial and domestic joinery. All items produced in our workshop are “taylor” made to a design specification. 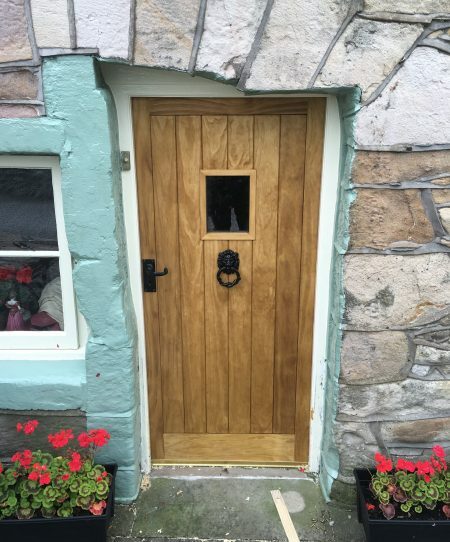 From fitting doors, staircases and summer houses, to bespoke windows, Jonathan Taylor and his team offer a wide range of joinery in Cumbria. We have a flexible approach and can accommodate most jobs, so get in touch and see what we can create for you. 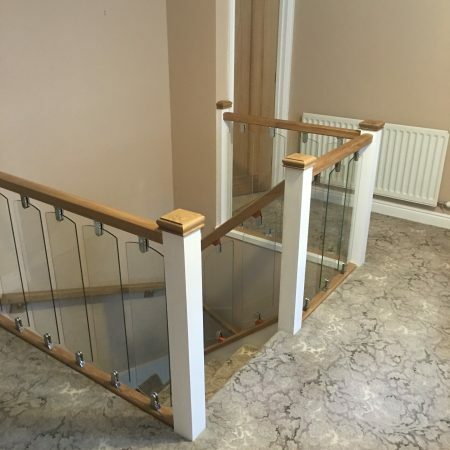 Examples of our joinery work is below and more can be seen in our gallery section.